In August 2017, Paul Stewart was hired as our General Superintendent. 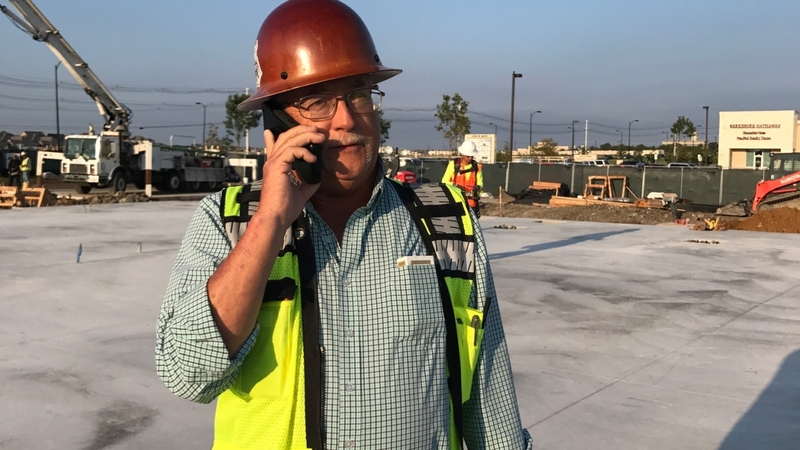 Paul comes to us with more than 30 years construction experience. Paul has worked with some of the largest concrete contractors in DFW and has a real “we do things the right way” attitude. Paul is respected as a true leader and team player. You won’t find a more down to earth, relationship guy. The Ashley Concrete team is beyond excited to have Paul on our team. Ashley Concrete is a turnkey commercial concrete contractor located in DFW, Texas. At Ashley Concrete, our goal is simple: to be the very best at what we do. No matter how big or small, Ashley Concrete has all your concrete needs covered.